Paul Walker will appear in Fast and Furious 7 through the use of doubles and digital manipulation and voice effects. 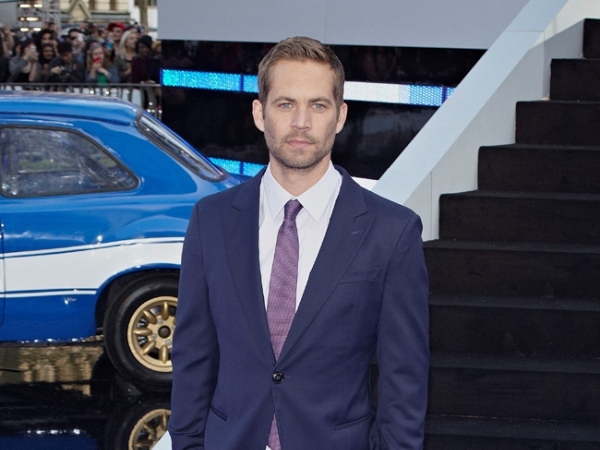 Paul Walker will appear in Fast and Furious 7 through Computer Generated Imagery (CGI). The movie's lead actor died in a tragic car crash last November halfway through completing the latest instalment of the car racing franchise, but studio heads pressed ahead with the movie using doubles, digital wizardry and voice effects. A source told the New York Daily News newspaper's Confidenti@al column: "They have hired four actors with bodies very similar to Paul's physique and they will be used for movement and as a base. Paul's face and voice will be used on top using CGI." Final scenes for the film have been shot in Atlanta, Georgia, and co-star Vin Diesel - who plays Dominic Toretto alongside Paul's Brian O'Conner - told how the tragedy had affected the way he tackled his role. He wrote on Facebook: "The transition into that Dom state of mind has always been an interesting one. Only this time there is added purpose, a collective goal to make this the best one in the series." Vin also posted a picture of the last scene he shot with Paul and paid tribute underneath. He wrote: "There was a unique sense of completion, of pride we shared ... in the film we were now completing ... the magic captured ... and, in just how far we've come ... 'Fast and Furious 7' will be released ... April 10th 2015! P.S. He'd want you to know first." The last movie in the series, Fast & Furious 6, made over $500 million at the global box office.